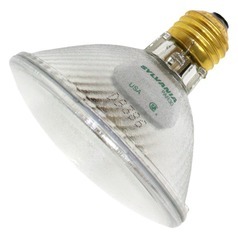 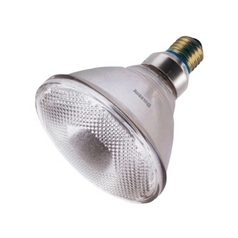 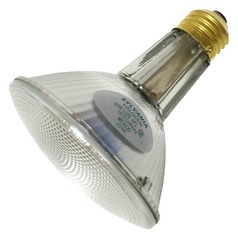 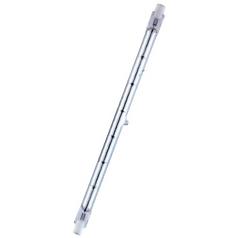 These Sylvania Lighting halogen bulbs are designed with exceptional function and durability in mind. 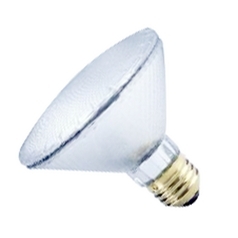 Use with your existing or new lighting fixtures and enjoy bright lighting where you need it, both at home and in commercial settings. 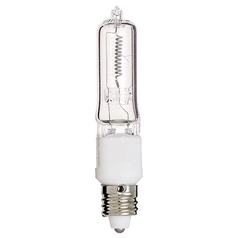 Find light bulbs in a variety of sizes and wattage levels to accommodate most any light fixture. 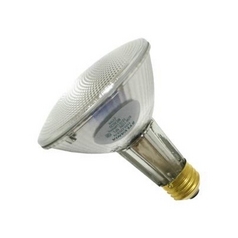 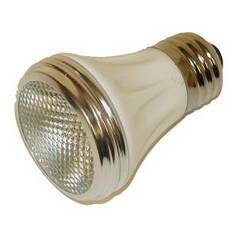 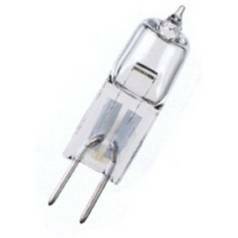 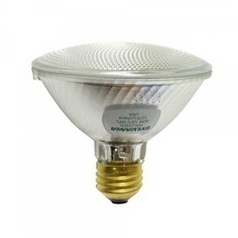 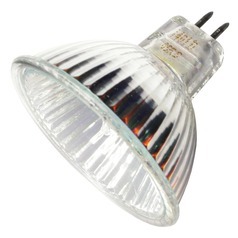 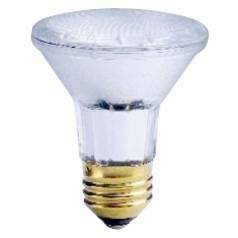 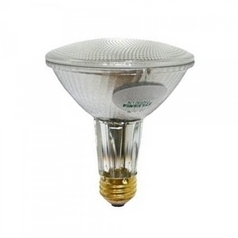 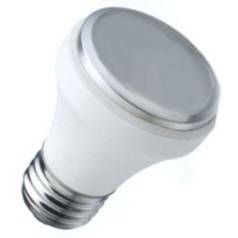 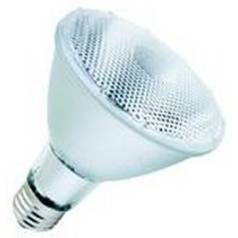 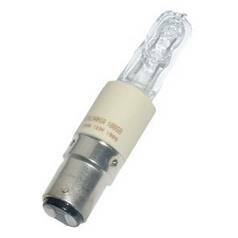 You'll also find specialty dimmable bulbs as well as bulbs intended for wet and damp locations outdoors. 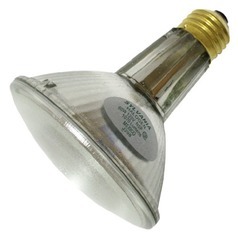 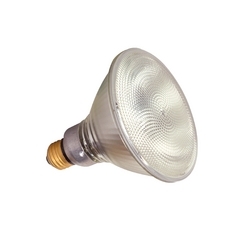 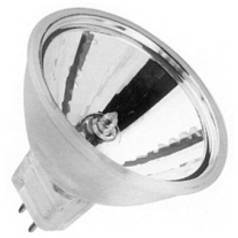 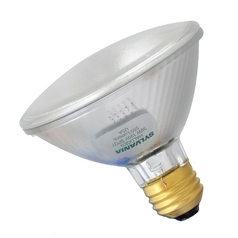 No matter what your bulb needs, you'll find the items you require by Sylvania Lighting.